nobody taxes the sun yet. 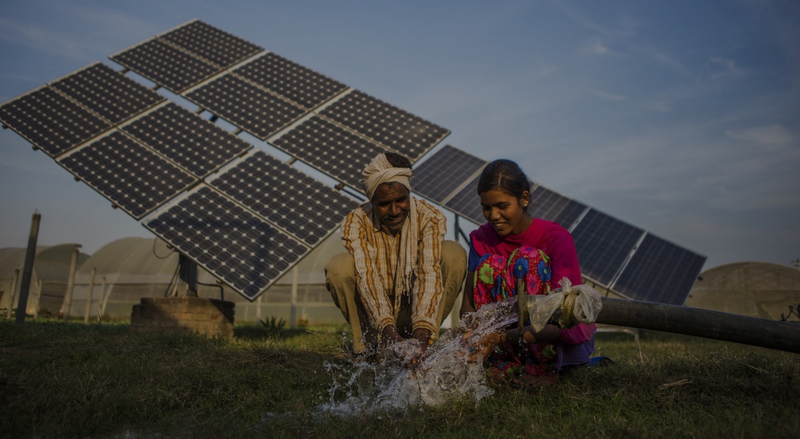 Saving our planet, lifting people out of poverty, advancing economic growth. 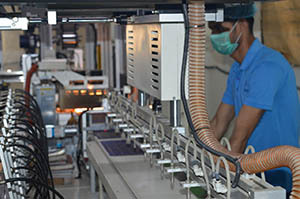 AMD Solar Power & Infrastructure Pvt. Ltd. 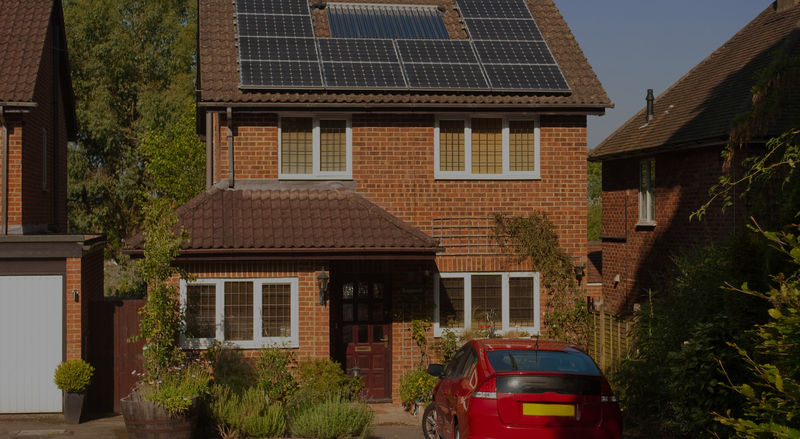 SINCE 2017 has established its name and entity as one of the most efficient organizations in this field, which pays attention to the holistic utilization of solar energy in the products that it manufactures. ADM SOLAR POWER is a 40MW solar panels manufacturing plant in Greater Noida with good automated machines . This will be expanded in due course to 100 MW. We have adopted best in class technology platforms and have collaborated with leading technology providers. 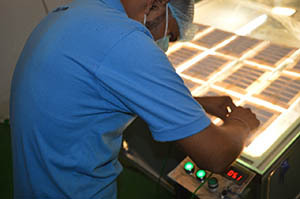 We have a sole aim to procure the best quality raw material, to produce the most immaculate PV panels available for the Indian market. 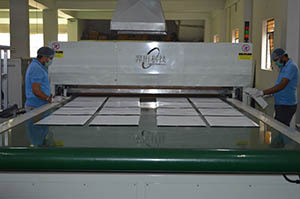 We are leading supplier of solar panels, Solar Inverters, Solar batteries internationally as per requirement. 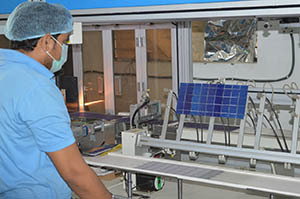 ABOUT ADM SOLAR POWER & INFRASTRUCTURE PVT. LTD.
We have been established as an organization which follows the standards and guidelines laid down by –ISI, MNRE, BIS, TUV, ISO, NISE. 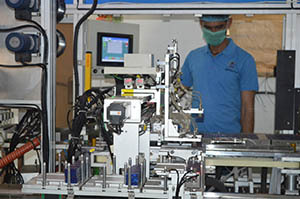 ADM Solar POWER & INFRASTRUCTURE Pvt Ltd is a part of Brothers Engineering Company. ADM is establisehed in October 2017 by Mr. D.K Yadav & Mr. Mohit Yadav. 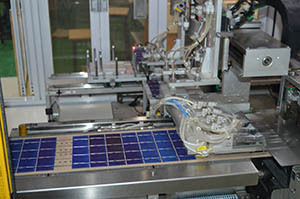 ADM is dealing in Solar panel 5 Wp to 325 Wp. 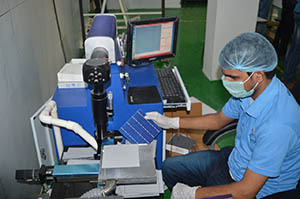 ADM would like to provide our services with highly equipped and geared to manufacture Polycrystalline and Mono Crystalline Solar Photovoltaic Modules for various applications. 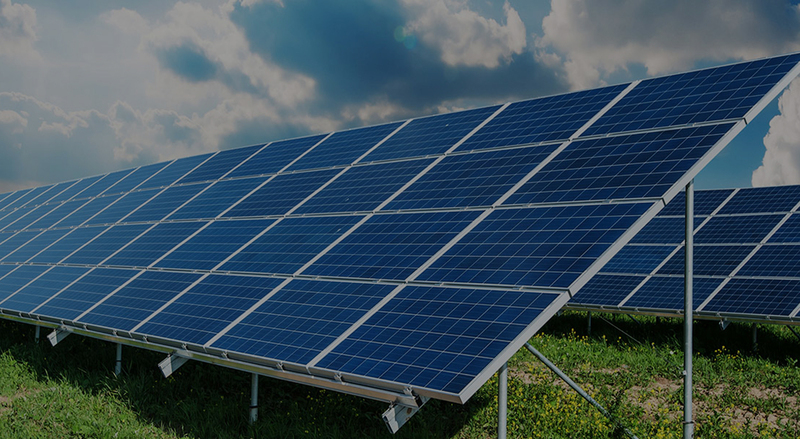 ADM act as a principle and lead EPC solution provider for ensuring the completion of each Solar Plant from concept life of a Solar Power Plant. 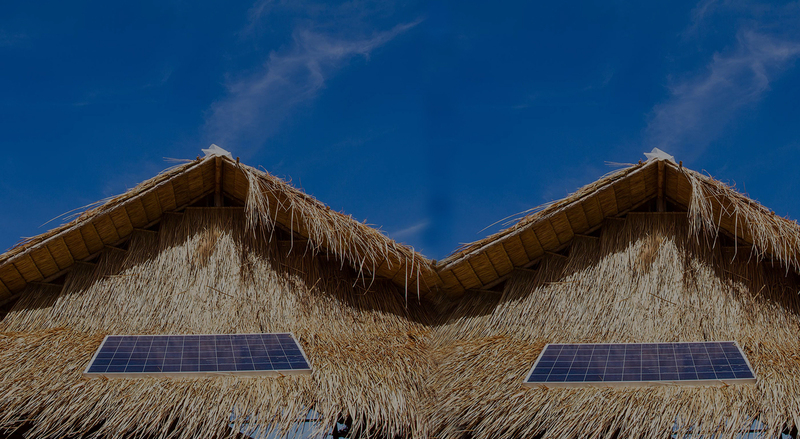 We are empanelled with Ministry of New & Renewable Energy (MNRE) for all Solar Rooftop, Solar farming & other applications. 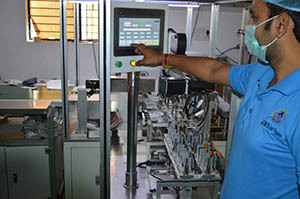 We are NISE & ISO Certified Company, also we are doing total EPC Solutions. Our Infrastructure is segregated into several division such as Procurement, Inventory, Quality Control, R&D, Warehousing & Packaging. © Copyright 2018 ADM SOLAR POWER All rights reserved.